The design of this oven glove was inspired by the tumultuous seas. 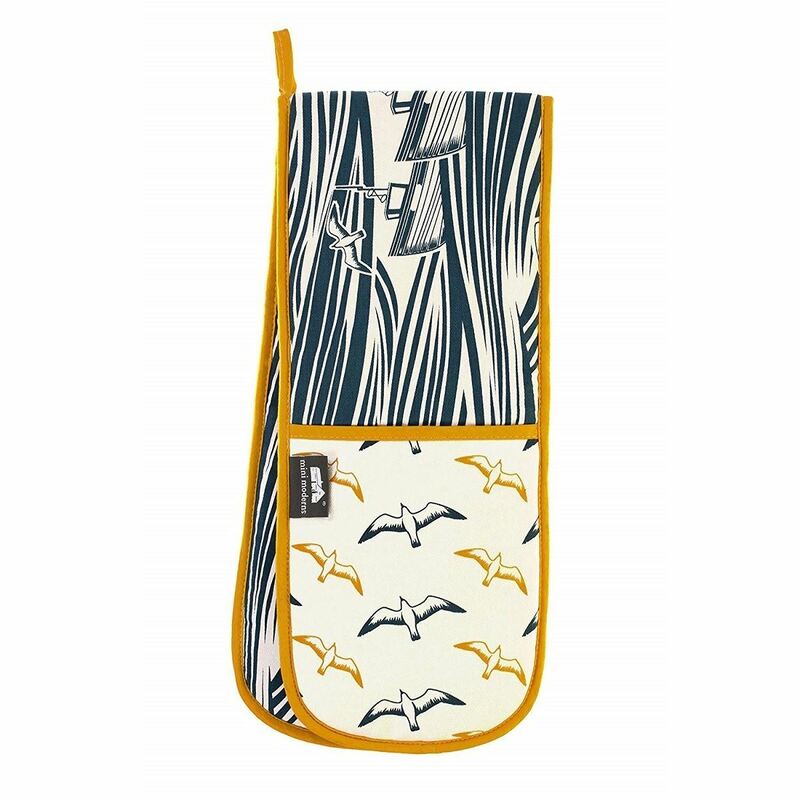 Made from 100% cotton, this double oven glove is generously sized to protect from oven heat. Part of the Whitby Collection, also available Whitby Tea Towel, Gauntlet, Small and Round Tray.